Various Mercury & Mariner 25‑20 Hp. FourStroke and 2‑cycle outboards. 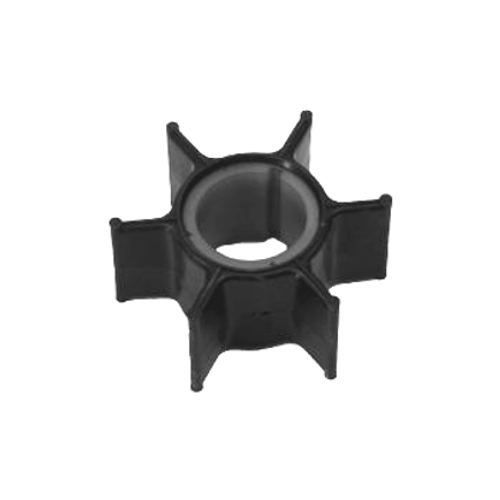 ​To check the application of this part, please contact us with your engine model and serial number information.